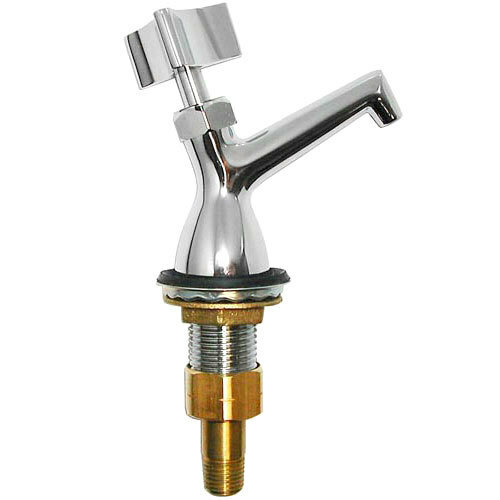 This All Points 56-1586 dipper well faucet is the perfect companion for compatible dipper wells! Use it to keep water circulating in the well and serving utensils clean. Plus, with its 1/2" FPT x 1/4" MPT tail piece, you can be sure it will install easily.